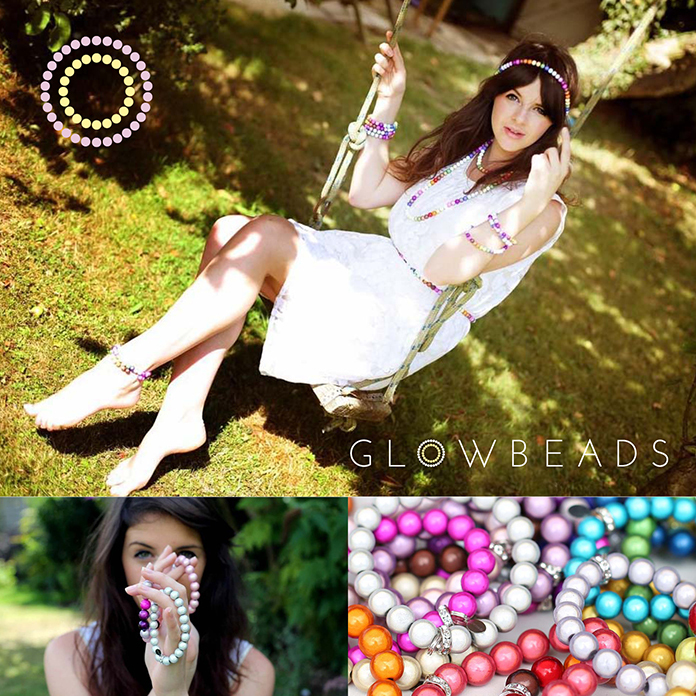 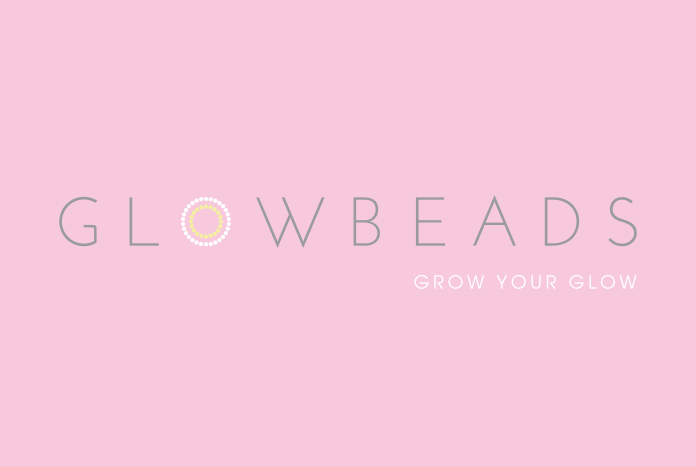 Glowbeads is a new online retailer, selling highly desirable yet affordable jewellery. 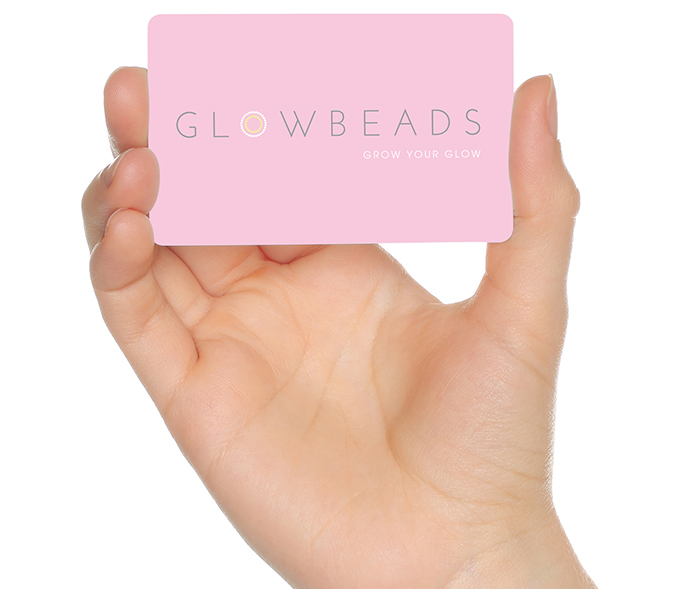 The individual glowbeads that make up each of their pieces reflect the light, creating a unique ‘glowing’ illusion. 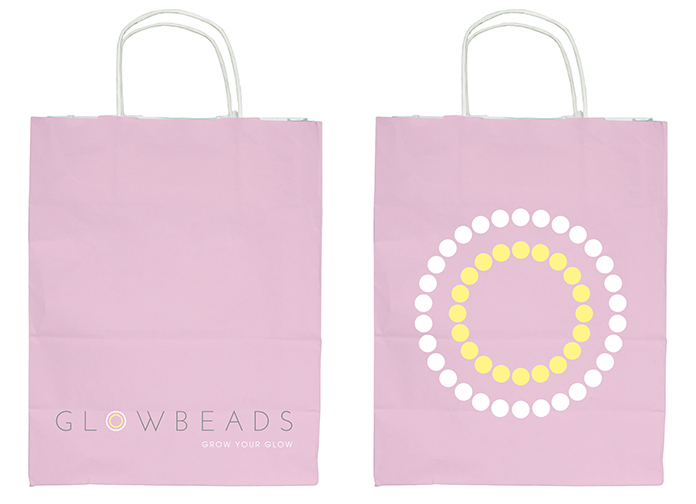 Glowbeads specifically wanted a stylish, high-street identity aimed at a target audience between the ages of 18 and 54.